Whether you call it bullying, teasing, or drama it is all one in the same since the effect can be severely detrimental to the victim. Regardless whether there may be some attribute it may serve for developmental growth (as some may believe), effects of such behavior have known consequences such as school violence as many can recall the Columbine Massacre (though the intent is still controversial) or the suicide in the case of the Rutgers University student. Of course, these are just a couple examples of a huge laundry list of devastating events that have occurred as a result of bullying. Sachar, Louis. (1998). Holes. New York, NY: Farrar, Straus and Giroux. 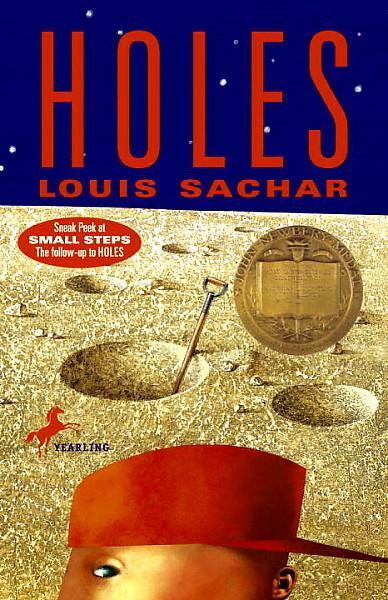 Louis Sachar does a wonderful job incorporating bullying into the book Holes as one if its major themes. The reader learns that bullying can be overlooked or not taken seriously as in the case of Stanley’s middle school teacher who though it incomprehensible that the smaller boy Derrick would bully someone larger in size like Stanley. Holes shows throughout the story that bullying isn’t only limited to children (the bully or the victim), but rather an adult can bully other adults. as well as adults bully children. Bullying has no age barriers. In Holes, we see the Warden bully both Mr. Pendanski and Mr. Sir by her constant insults and threats. Mr. Pendanski is observed bullying Zero on many occasions referring to him as stupid or worthless because of his inability to read. Stanley is also bullied at Camp Green Lake by both Mr. Sir and other boys (Zigzag and X-ray) in his group. Holes introduces a concern as a result of bullying as seen when Stanley begins to feel more accepted by his camp mates and starts meditating revenge fantasies on those who had bullied him. Though Louis Sachar in the book Holes introduces the concept of bullying and the effects it may have on others, the extent of such potential damage is minimized. This is a book worthy of introducing the concept but following it up with additional lessons and other materials to share with students. Especially approaching the idea that bullying has evolved with our access and portability of technology has also evolved from face to face to now the Cyberuniverse and accepting that is has just as much of an effect on the individual is a necessity. The message and artwork of the following video clip provided by OnGuard Online I find appealing. 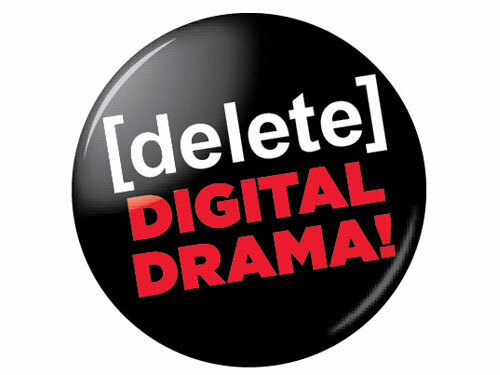 If the video clips are maybe “too” cheesy then the ABC family original movie Cyberbu//y to aid in presenting and teaching what cyberbullying is and the ways to combat it, without the need to become a victim-bully. Some pop-culture music may help tweens/teens combat lower self-esteem as a or cope with the pain as a result of bullying. Some examples include F**kin’ Perfect by P!nk, Firework by Katy Perry, and Stronger (What Doesn’t Kill You) by Kelly Clarkson. Even a group of Finnish psychologists after a 6 month study of 7th-9th graders were able prove that there is “a significant correlation between traditional bullying and victimization and cyberbullying and cybervictimization” (Brown University Child & Adolescent Behavior Letter, 2010). The researchers comment that cyberbullying “fear is likely more pronounced in victims of cyber versus traditional bullying, as cybervictims are accessible at all times, without the safety of ‘home to return to’” (Brown University Child & Adolescent Behavior Letter, 2010). Bullying is a great concern. The methods used for bullying have grown. Children whether at home or school need protection 24/7 as even the current CA Governor Jerry Brown recognized with his signing of the Anti Cyber-Bully Bill on July 8, 2011.